Yogi, smarter than average bear. 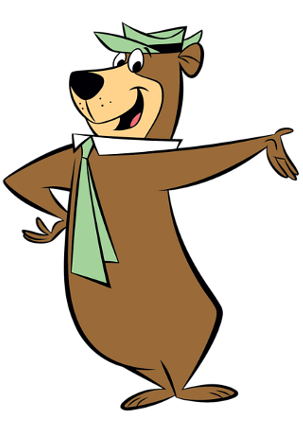 The Connecticut Republican Party breathlessly skewered a Democratic state senator Tuesday for a tongue-in-cheek amendment exempting Yogi Bear and Winnie-the-Pooh from a bill permitting bear hunting — unaware the original authors were two GOP lawmakers. 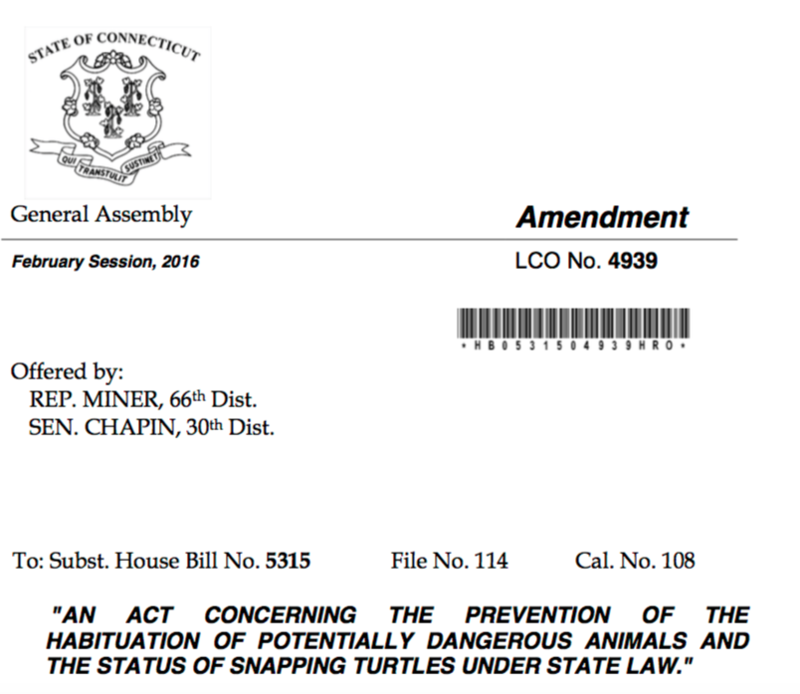 The GOP accused Sen. Mae Flexer of Killingly of wasting state resources by using “state-paid staff” to prepare her amendment, while she actually recycled an amendment prepared last year by two Republicans, Rep. Craig Miner of Litchfield and Sen. Clark Chapin of New Fairfield, to a bill prohibiting feeding bears and other wild animals. Flexer’s amendment is identical, except that it turns permission to feed a certain black bear into a prohibition on hunting him. 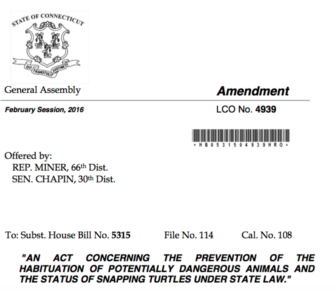 One of the ironies in her reboot is that it was prepared for a bear-hunting bill filed by Miner, a Litchfield lawmaker who succeeded his friend and co-author, Chapin, in the Senate this year. Republican State Chairman J.R. Romano said he was unaware Flexer’s language was the work of two Republicans, one still a member of the Senate. His shots at Flexer can be applied to Miner, he said. “It applies to Hartford in general,” Romano said. Knowing the original authors would have made no difference, he said. One difference in the two tongue-in-cheek amendments is that the Miner version actually was called during a debate last year on the bear-feeding bill, which passed the House and never came up in the Senate. Flexer never offered her’s during a debate on Miner’s bill in the Senate last week. The bill, which would have authorized the Department of Energy and Environmental Protection to allow bear hunting in Litchfield County, was gutted by an amendment offered by Senate Majority Leader Bob Duff, D-Norwalk, that turned it into a measure discouraging big-game trophy hunting. Flexer said she cribbed the Miner-Chapin language as an homage to what insiders enjoyed last year as a spot-on parody of legislative writing. Flexer sits next to Miner in the Senate. Romano’s response illustrates what’s wrong in contemporary politics, she said. Flexer suggested the GOP chair lighten up.